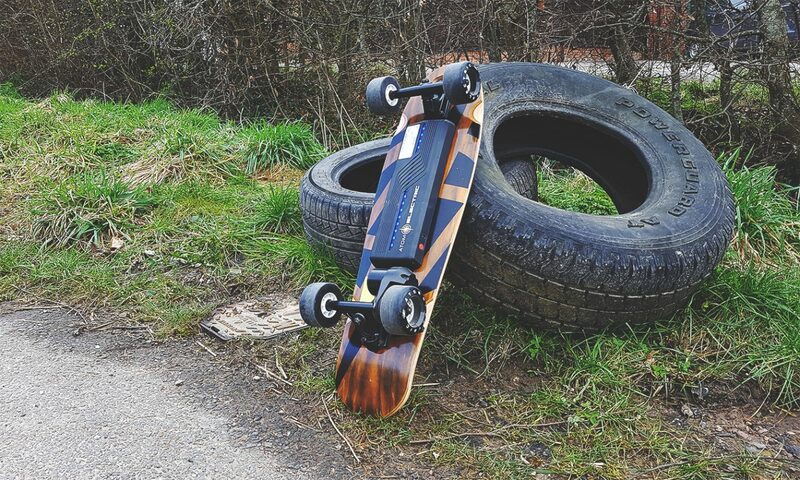 We have been enjoying the ATOM B10 Electric longboard ourselves recently – the smallest and most portable in the range. It also has that kick tail which helps you make it round the tightest of corners. Just beware of hitting the throttle hard when your weight it back and the front wheels are up! This is our go to board for the shorter journeys! Joel Lee talks us through the B10 and tells you more about it!